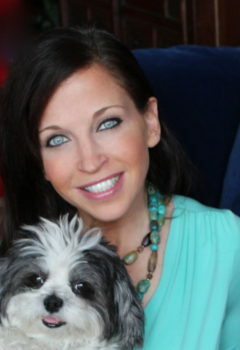 Wendy Diamond is a Social Entrepreneur, Humanitarian, Endangered Animal and Rescue Advocate, World’s Premiere Pet Lifestyle expert, Best-Selling Author, and TV Personality. Diamond is heralded as a trailblazer in the animal world; dubbed “Martha Stewart of the Milk Bone Dish” by The New Yorker, and crowned the “Canine Queen” by Forbes. Diamond coined the term “pet-lifestyle”, and launched Animal Fair, the premiere lifestyle media company bringing celebrities and pop culture to the animal rescue world.